Ideas to create a relaxing window space for summer. The weather is turning just enough to start enjoying alfresco living. You don’t need a garden, or even a balcony, to get the benefits of the great outdoors in the city – try turning a window into a relaxing space where you can connect with nature and get some fresh air. Bring the outdoors in Even the smallest outdoor area can become your Eden. Use your favourite view in the house as the starting point. 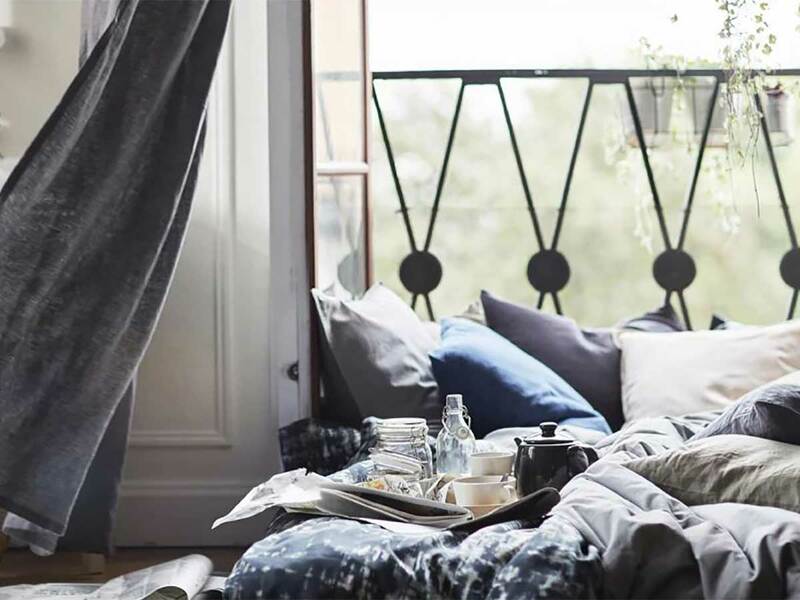 Throw open the windows or French doors and pile up cushions and throws on a spare place to create a cosy lookout and the perfect spot to dine out. Grow an urban garden using hanging pots or by hooking plant holders over railings, if you have them. Bring the outdoors in. Garden for decorating and styling your home. With a little inspiration, garden blooms turn into wall decor, a slice from a fallen tree becomes a side table, collected leaves transform into art. Grab a few basics from the crafts supply store and finds provided by Mother Nature—and your home will look like a home with nature in one afternoon. Fill the minimalist wooden frames with leaves and flowers collected during summertime hikes or walks in the park. Even the smallest of apartments has room for a couple tiny succulents in egg-cup planters and decorative pillows in front of windows. Have fun in home during summer months with these outdoors in ideas!